Rudyk T. A.Sulima O. V.
Rudyk T., Sulima O. 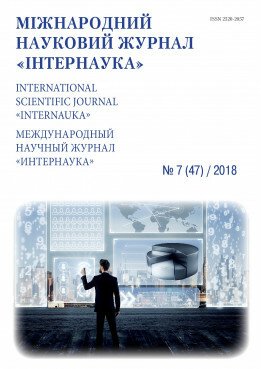 Methods of traffic regulation and user reputation handling in the bittorrent peer-to-peer networks // International scientific journal "Internauka". — 2018. — №7.